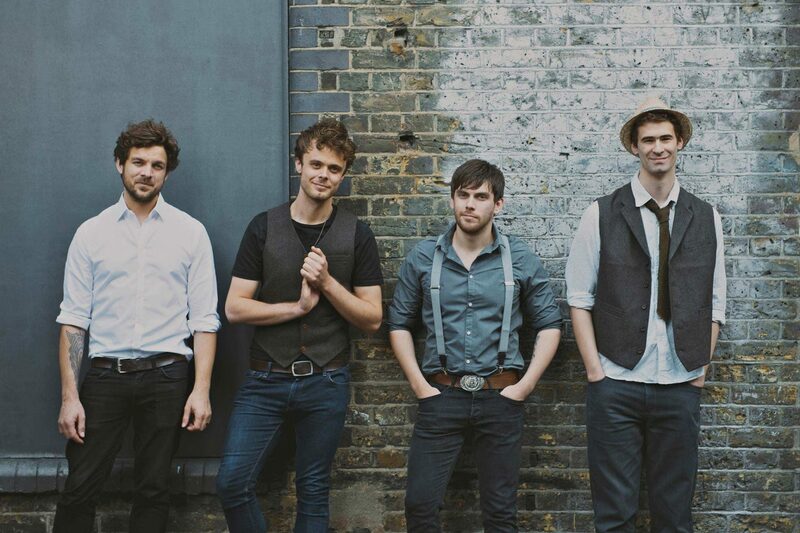 The Sons are a stylish four-piece band, who are one of the most sought after function bands in UK. 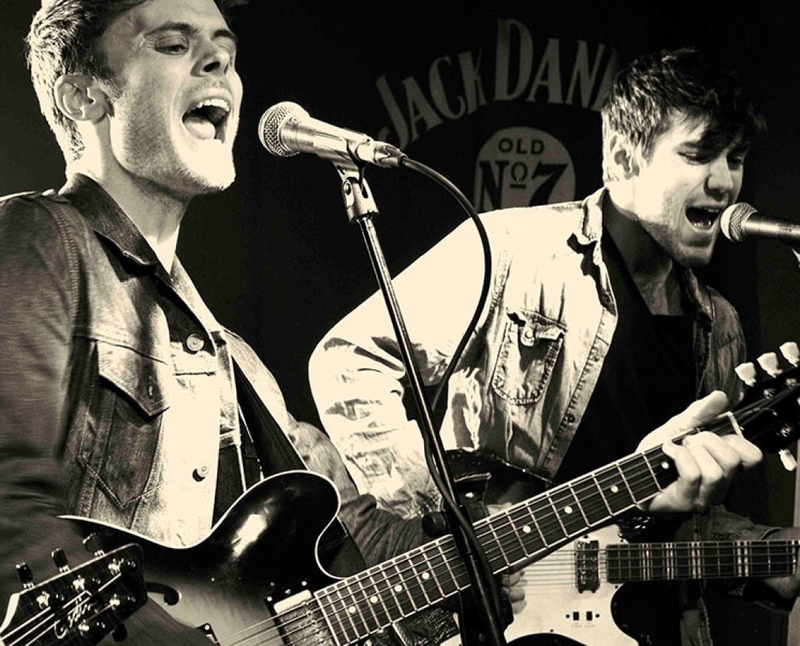 The Sons perform covers of dancefloor fillers in a Mumford & Sons style, making them a great addition for vintage themed events. They are also able to include a electric set in the style of Killers and Kings of Leon. The band features some of the best musicians in the country, who have performed and recorded with stars such as Alex Winston and Ed Sheeran. "The guys really rocked. Thanks for making it so special for us." "We couldn’t have wished for anything more!" "We couldn't have been happier with the band."